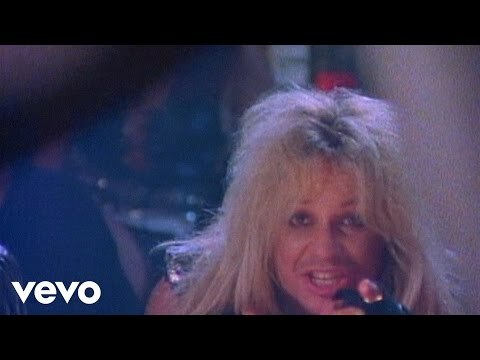 Girls, Girls, Girls" is a single by the American glam metal band Mötley Crüe, and is arguably one of their most popular songs. The album was almost finished and had a different name. It is the first single from the album of the same name released on May 11, 1987 and peaked on the Billboard Hot 100 at #12.